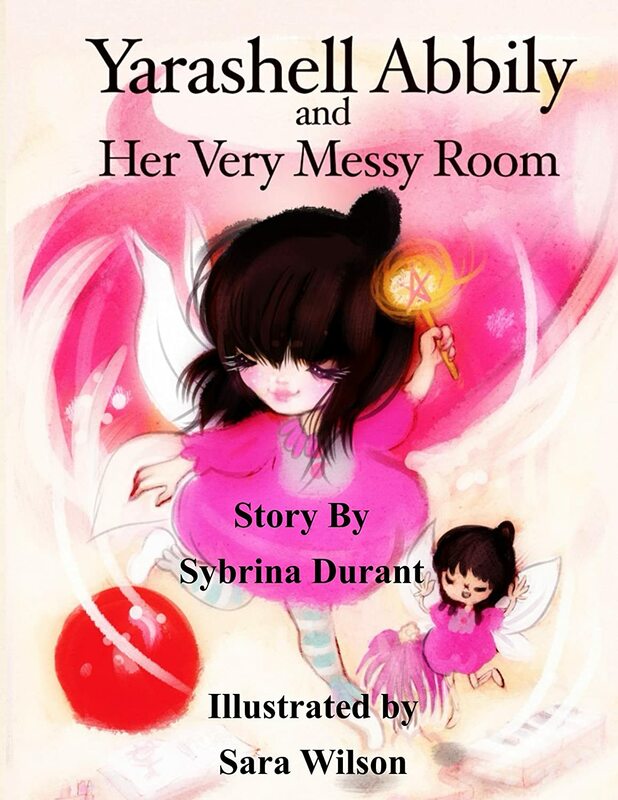 Yarashell Abbily had a very messy room…like most little 3 year olds do. Mommy said to clean it up and so did Daddy, too. But she LIKED to mess up her room. It was quite the dilemma. Yarashell wouldn’t budge until Daddy offered to play her very favorite game. Mommy loved this game, too, so who would win? Who would win the game? Would it be Mommy…or Yarashell? Enjoy meeting Yarashell and experiencing her delightful imagination as she gets herself ready to begin her day. 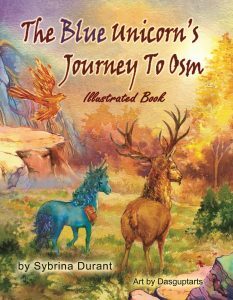 This book will give you a glimpse of how a child sees things very differently from adults. Yarashell is sure to remind you of all the messy little ones in your life. With its sing-song verse, this book is a great family read.